The Humanscale Quickstand Eco Stand has a minimalist, sleek and futuristic design. 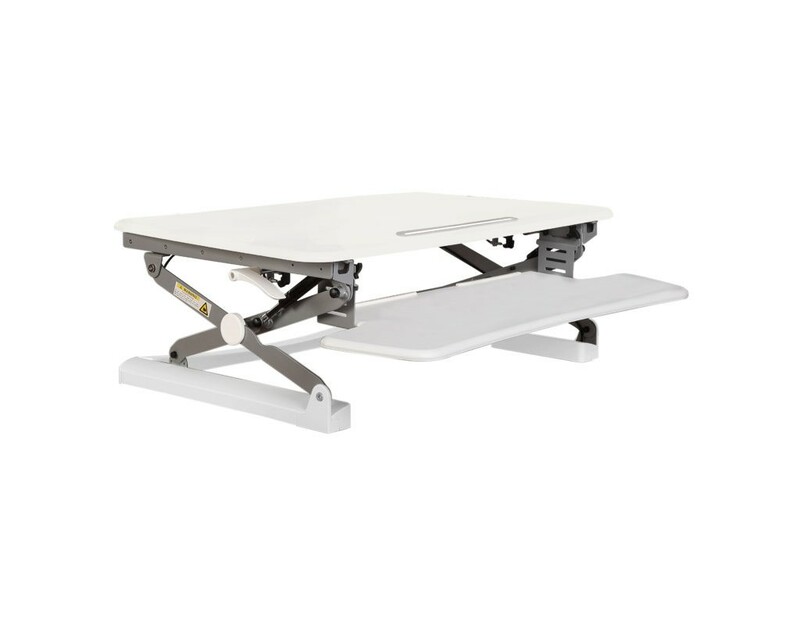 Developed with style as well as practicality in mind, this height adjustable desktop standing desk converter aims to improve your posture and offers an alternative to sitting down all day. The beautiful, modern design will create an aesthetically pleasing work environment wherever you want to go. Cables are nicely hidden in the chassis to make sure nothing ever gets tangled throughout your work day. The Humanscale Quickstand Eco Sit Stand is a comfortable alternative to sitting at a desk all day. Easily convert your desk into a standing position with the Humanscale Continuous Force self-locking mechanism. No levers are necessary, which allows desk clutter to be reduced to the bare minimum. 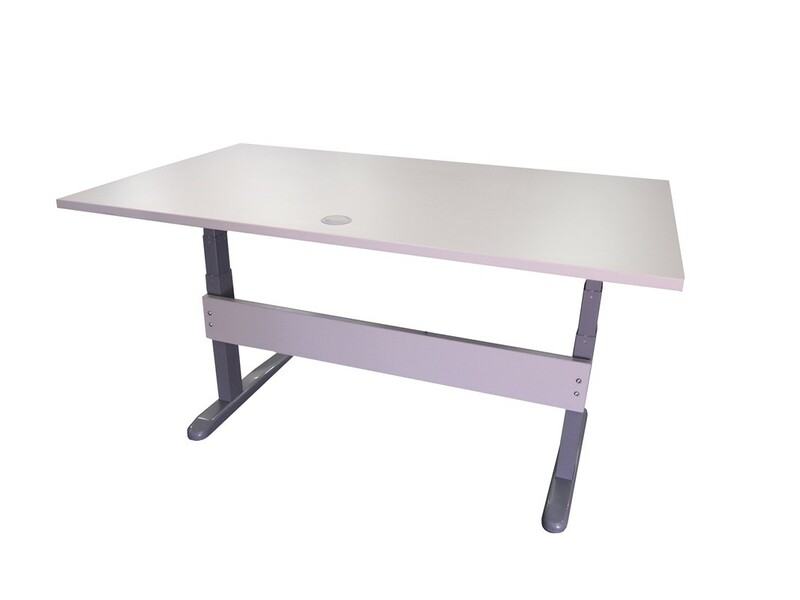 It's easy to configure this portable standing desk to suit laptop, single or dual monitor screens.